Join friends and fellow TU members and volunteers for the 2019 Southeast Regional Rendezvous on May 3-5 at the Dillard House in Dillard, Ga. 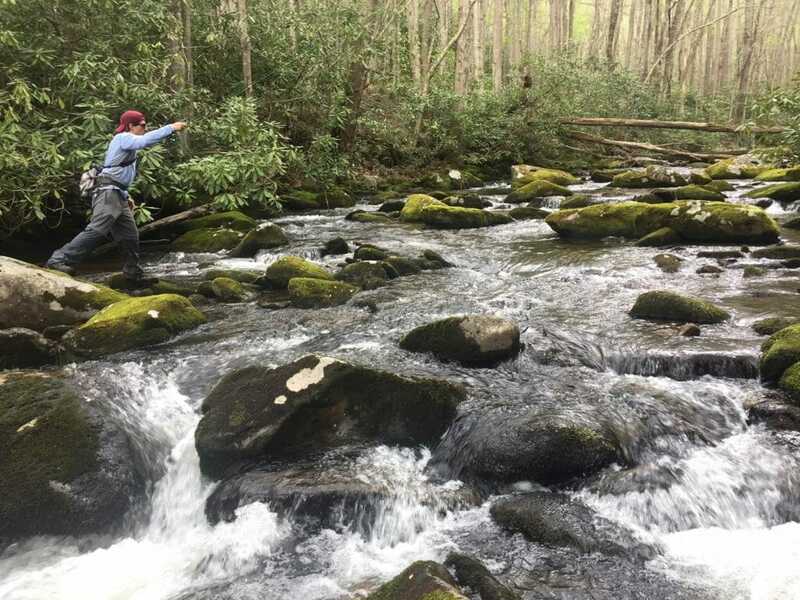 Located near the banks of the beautiful Chattooga River, and nestled in the raw lands of the Nantahala National Forest, this location provides a perfect mix of scenery, great fishing, opportunities to engage in hands-on training and more! From the optional day of Friday fishing day, hosted by local TU volunteers to a packed weekend agenda featuring Chris Wood, TU President & CEO, hands-on training, important conservation discussions – and tons of fun – you’re sure to learn new things, meet fellow anglers who share your passion for fishing and conservation, and be ready to head home and change the world! The event will be held at The Dillard House, and reservations for the event can be made by calling (706) 746-5348.